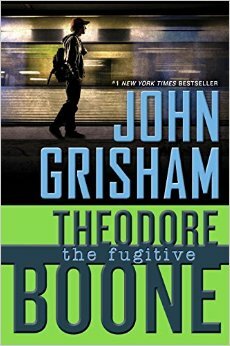 Kid lawyer Theo Boone is back in bestselling author John Grisham’s latest thriller Theodore Boone: The Fugitive. If you haven’t read the series yet, I highly recommend jumping into it. It’s mysterious, smart and constantly entertaining. The Fugitive is the fifth installment in the series. It’s been two years since 13-year-old Theodore Boone, the ever-clever lawyer-in-training, tackled his last case. In the first four books in the series, Theo helped solve a murder mystery and a kidnapping, was framed for a crime he did not commit, and uncovered political corruption in a hot-button environmental case. In The Fugitive, Theo thought the danger had passed, but he’s about to face-off against an old adversary: accused murderer and fugitive Pete Duffy. On a field trip to Washington, D.C., Theo spots a familiar face on the Metro: Duffy, who jumped bail and was never seen again. Theo’s quick thinking helps bring Duffy back to Strattenburg to stand trial. But now that Duffy knows who he is, Theo is in greater danger than ever before. Even when everything is on the line, Theodore Boone will stop at nothing to make sure a killer is brought to justice. Be sure to watch the trailer above for a cool glimpse of what to expect in Theo Boone: The Fugitive. 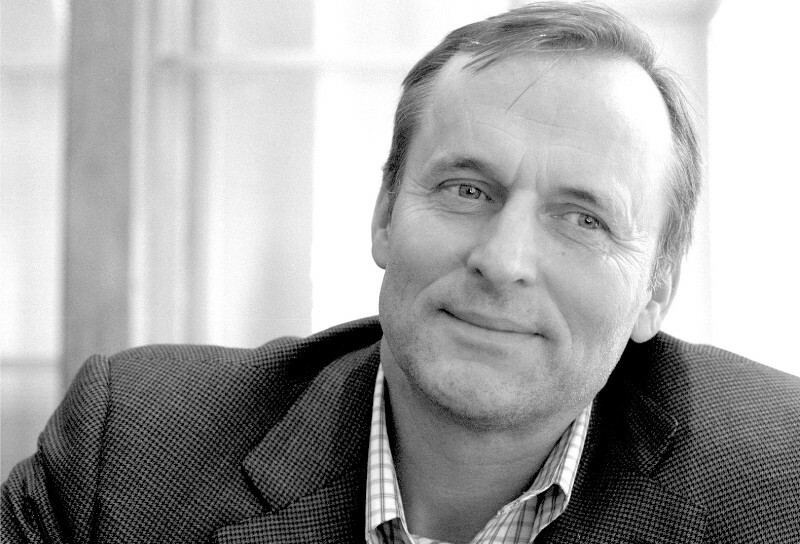 Also, I spoke with author John Grisham earlier this week to chat about the new book (in bookstores now). See what he had to say below. What can you tell us about the new Theo Boone book? It’s sort of a sequel to the very first Theo book. In that story, a number of loose ends were left hanging, especially the unusual outcome in the trial of Pete Duffy. I’ve heard from a number of readers who were a bit frustrated. So, I figured it was time to put an end to the Pete Duffy matter. Thus, The Fugitive. How did you come up with the idea for the Theo Boone character? My daughter is a school teacher, and several years ago she asked me if I could write good suspense for the younger market. She was frustrated because she couldn’t find much for her kids. I took up the challenge and created Theodore Boone. Theo is a Boy Scout. How does Scouting influence his life? I was a Boy Scout and loved Scouting. I read Boys’ Life every month, from cover to cover. My fondest childhood memories are from Scouting, and I want Theo to have some of those same great experiences. Scouting provides me, as a writer, the opportunity to change scenery, to move Theo and his friends to the outdoors and beyond. How is writing for children different than writing for adults? On the one hand, it’s easier because the plots and people are not as complicated. On the other hand, it’s often difficult to maintain the voice of a 13 year old. I can’t always remember how smart I was at that age, nor can I remember how I viewed the world. My favorite was the Chip Hilton sports series; the Hardy Boys; and especially Tom Sawyer and Huck Finn. What can we expect next from Theo Boone? More trouble, more adventures, more drama, more heroics. This entry was posted in Author Q&A, News & Reviews and tagged Slider, Video on May 12, 2015 by Clay Swartz. Are they getting a sixth? I am waiting on the next Theodore book. Is the special still on for four of first books? ?